This is a lovely example and was made for the Swedish market. This is a perfect un-faded Red slightly Orange colour. 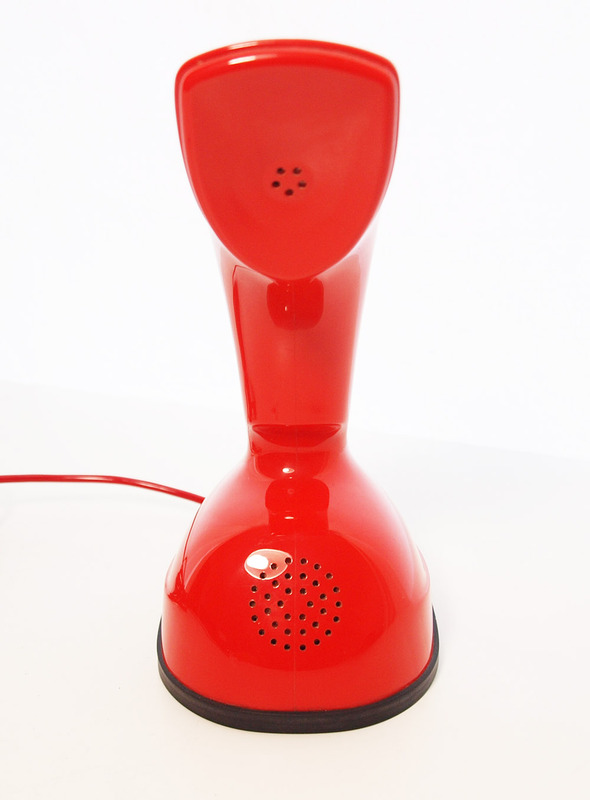 I have have fully restored this telephone and fitted a new base gasket an electronic microphone and a GPO specification round plastic red 3 meter line in cord with a UK telephone plug socket. 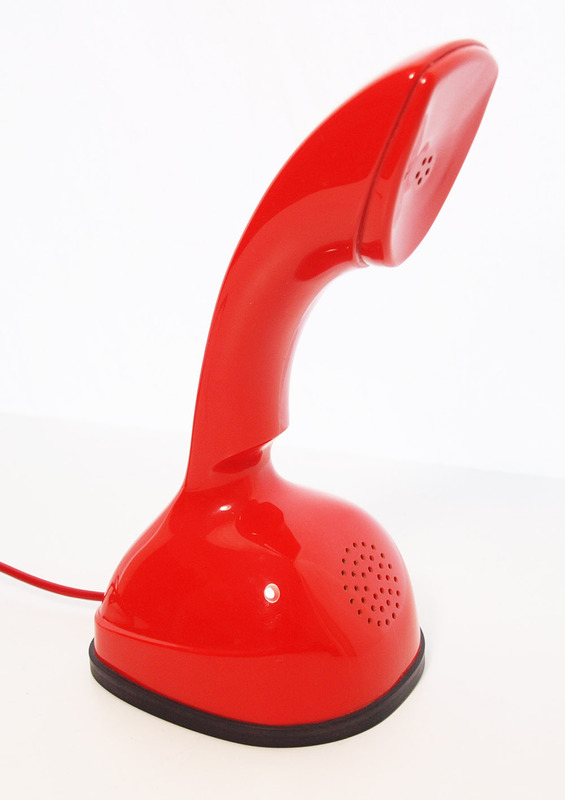 To enable it to be used here in the UK I have fitted a UK number configuration as in Sweden they start with 0123456789. 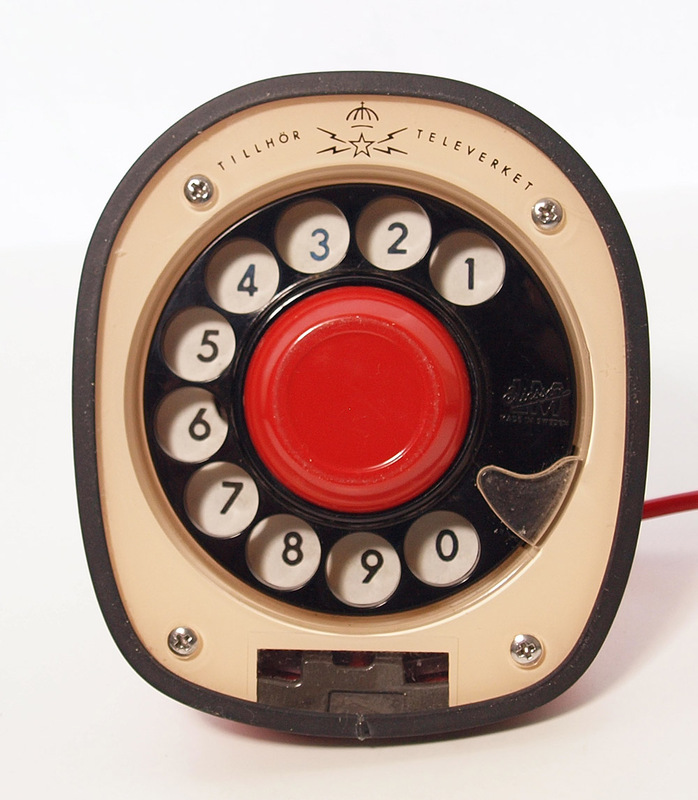 This model has no buzzer or bell fitted and so you will need to rely on another phone ringing or ad a plug in ringer. 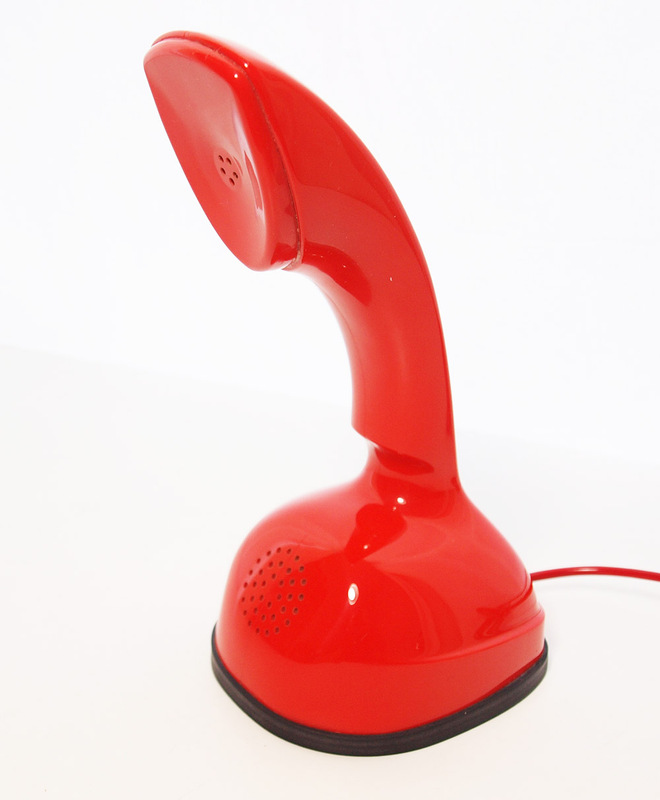 This is a rare collectors telephone and they don't turn up very often. An award winning deign Icon and not a modern copy. This will dial out perfectly.